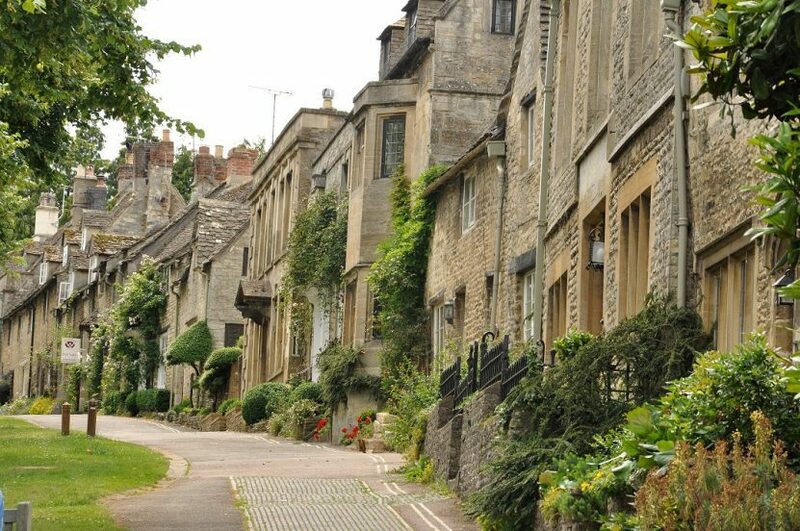 With its medieval bridge, old stone houses and attractive Tudor and Georgian frontages, Burford is justifiably called one of the most picturesque towns in England. 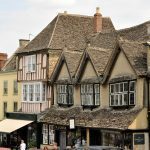 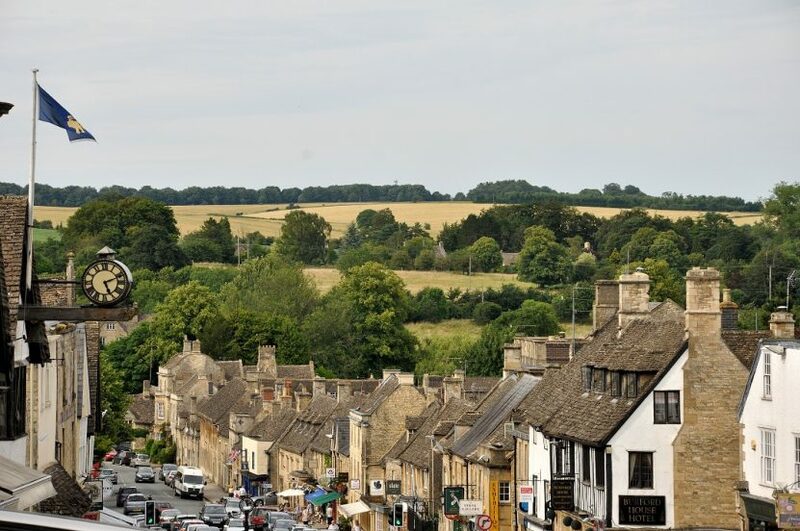 Often referred to as the ‘Gateway to the Cotswolds’, the town was originally a fortified Anglo-Saxon ford which later grew to be an important regional crossroads and wealthy wool town. 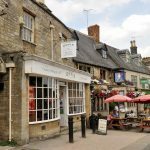 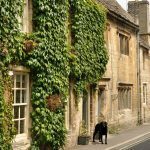 The 16th century Tolsey building, once the meeting place for medieval merchants, now houses the Burford Museum – a delightful local museum illustrating the town’s social and industrial past. 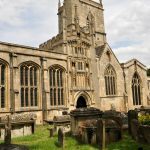 The fine church is a real gem with many interesting memorials charting some of Burford’s great families. 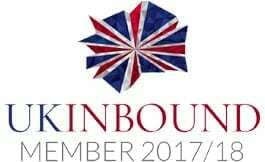 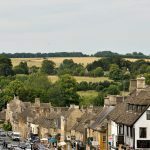 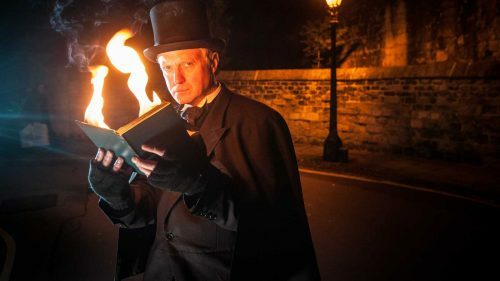 Popular events include Leveller’s Day with a reconstruction based on experiences of the Burford Leveller martyrs, and Burford’s biennial festival which includes a Cotswold Heritage day, stalls, music, literary events, special interest talks, theatrical workshops and other events. 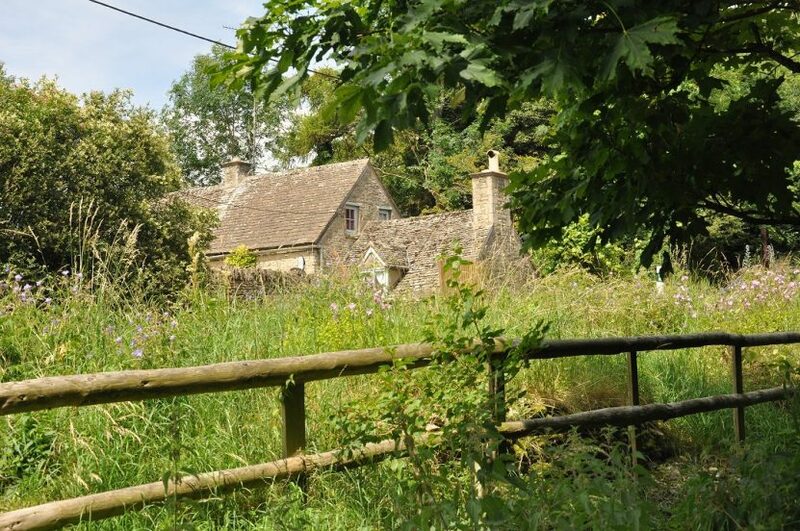 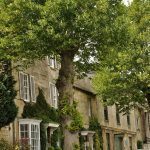 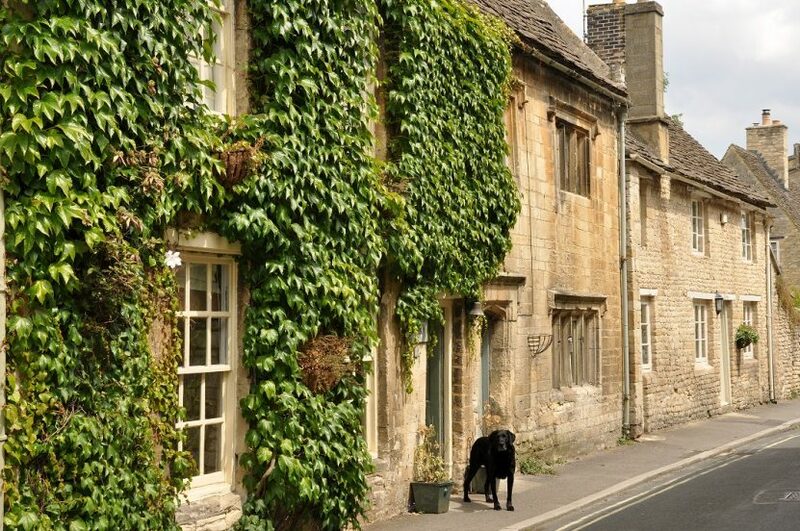 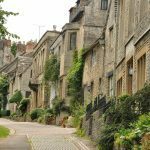 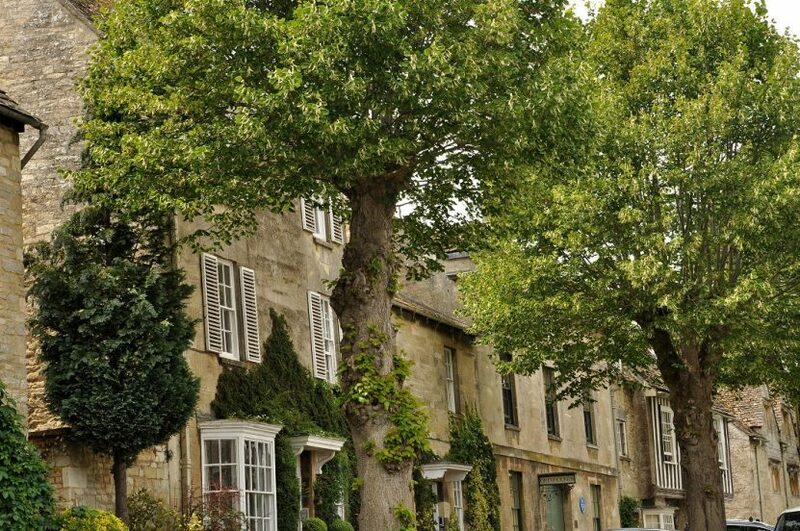 Burford is 19 miles west of Oxford, and well worth the 30 minute drive to explore. 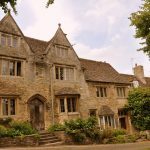 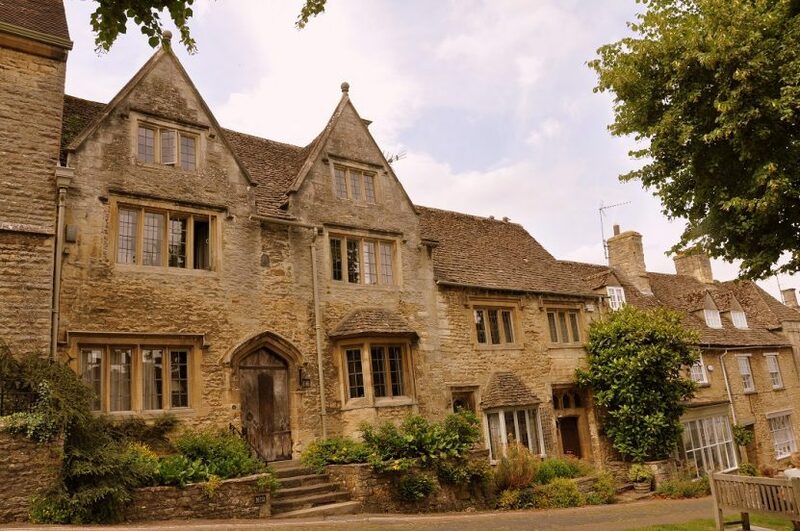 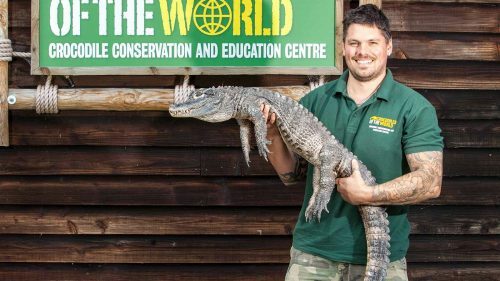 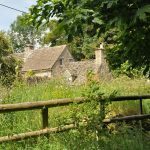 The Cotswold Wildlife Park & Gardens as well as the Crocodiles of the World are also in close reach and offer great adventures for the whole family.The Burford Visitor Information Centre is conveniently located in the Town Centre. 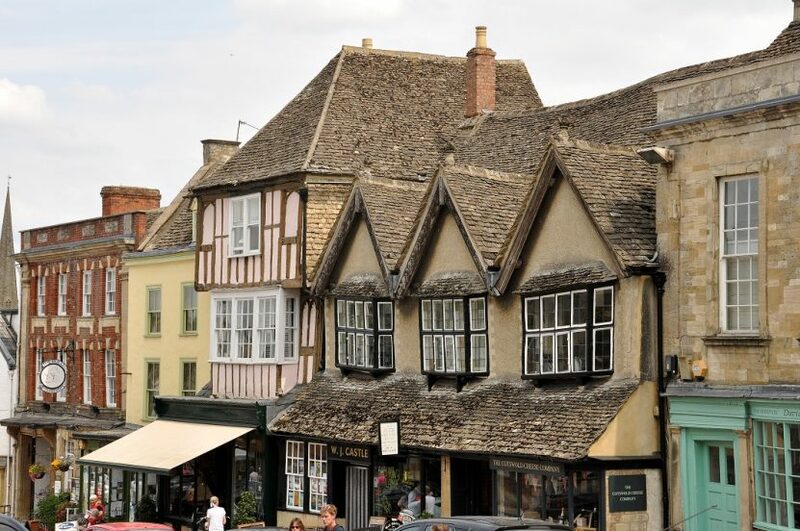 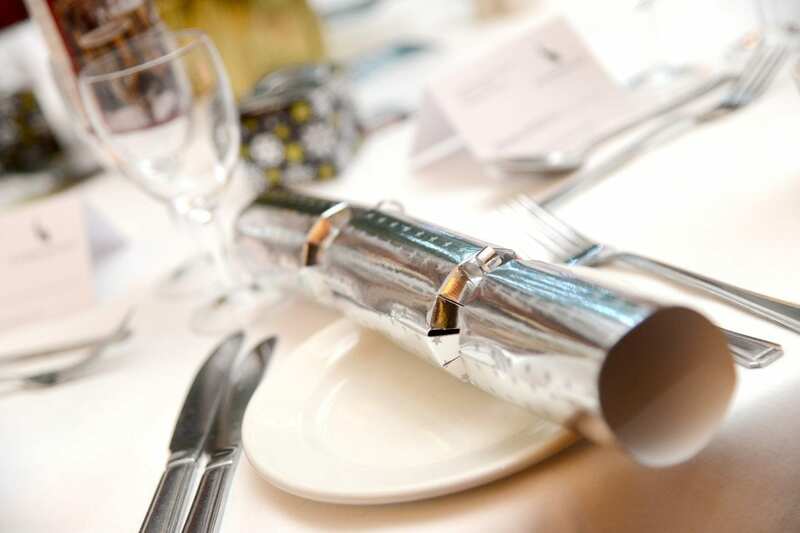 Swanbrook Coaches offers a bus service from Oxford (St Giles, stop C5) to Burford. 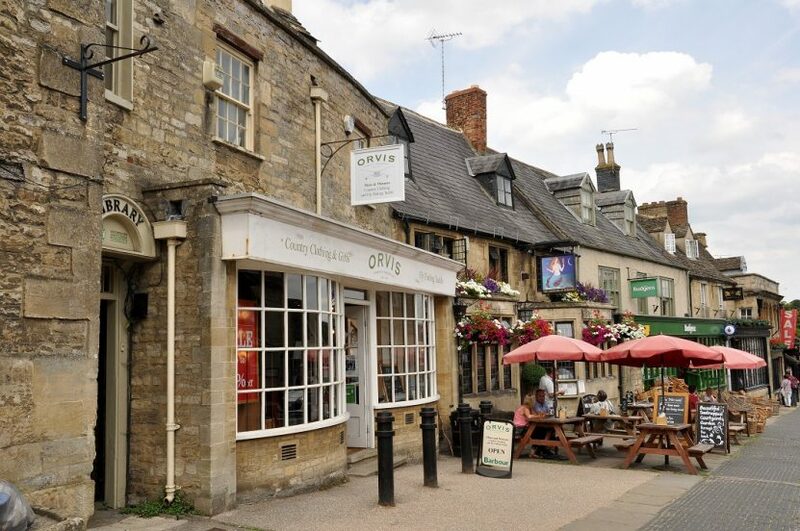 The bus number is 853 and the bus goes towards Gloucester. 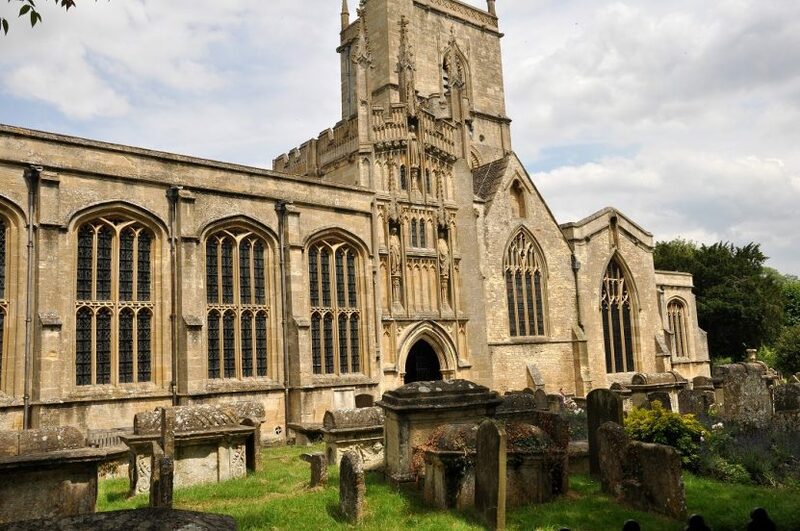 233: Woodstock to Burford via Bladon, Long Hanborough, North Leigh, Witney, Minster Lovell and Carterton. 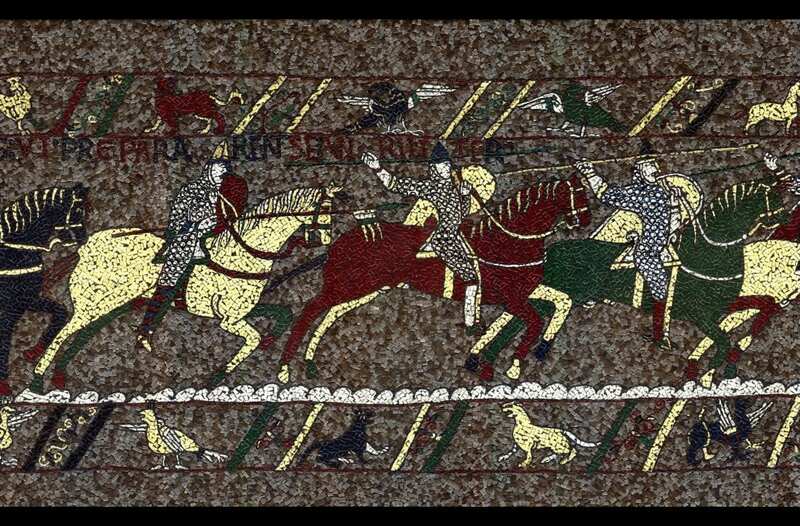 Buses depart hourly.